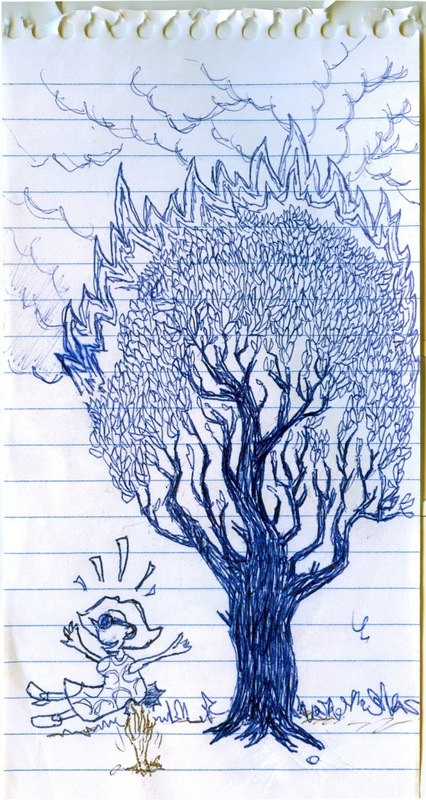 Going through an old notebook, I found this doodle, which I have no recollection of drawing. Clearly, it must have been a boring meeting. Even stranger is the fact that someone else clearly drew the hand grabbing the lady’s bottom. I don’t draw hands like that. I don’t draw hands hardly at all. Hands are hard. Did this get posted because the title had the word "sexual" in it?